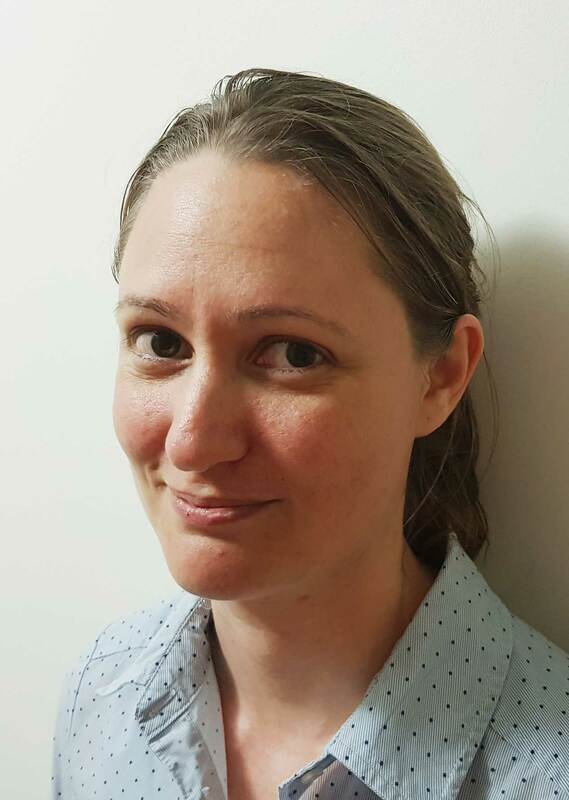 Zoe moved to Gladstone permanently to take up a full-time podiatry consulting role at My FootDr. Zoe grew up on the Sunshine Coast region of North Arm and enjoys the lifestyle Gladstone has to offer. Zoe’s gentle and kind nature ensures she is a favourite with patients. Zoe has a special interest in diabetic foot care, foot and lower limb pains, and has regular visits to care facilities, where she enjoys interacting with the elderly. Zoe has a lot of patience for difficult or miss behaving individuals such as children. Overall Zoe is willing to go the extra mile to ensure you get the right treatment. Book an appointment today to see Zoe at My FootDr Gladstone.